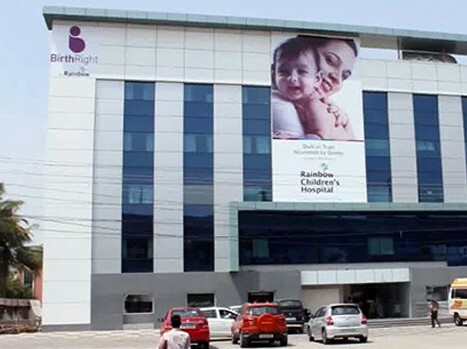 At Rainbow Children’s Hospitals, we extend our support and guidance, along with expert medical care for women with diabetes planning a baby, so that their pregnancy is trouble-free. The diabetologists also expert in handling and managing gestational diabetes. 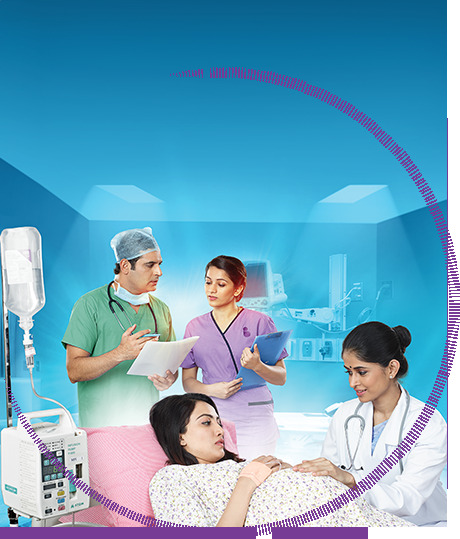 Our goal is to provide effective management of and education about risk factors of pre-existing or pregancy developed diabetes, precautions by evaluating your condition at each step to ensure a healthy mother as well as the child.